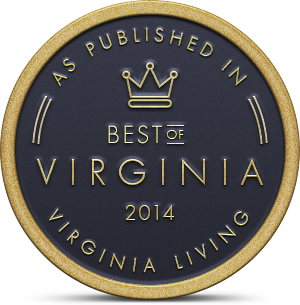 Commonwealth Pediatrics is honored to be featured in Virginia Living Magazine’s Best of 2014 issue. We are dedicated to providing excellent care to our patients from birth through adolescence; and we are proud to receive this recognition! 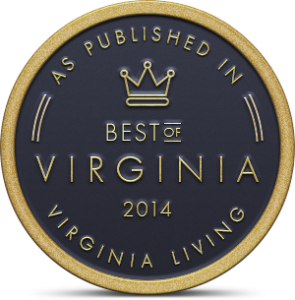 Thank you for voting us best!